2 tips for taking screenshots, 1º to take a screenshot with no UI (user interfase) on the hangar hit "Ctrl + H" then hit same again to show UI. 2º in battle you can hide/show the UI with "Ctrl + home"
Edited by holakc, 18 May 2014 - 06:51 AM. Even better, just press the 'Pause Break' (sometimes it just says 'Pause') key. It saves a much higher detailed .png file without the UI, and it doesn't remove the UI from your gameplay screen. 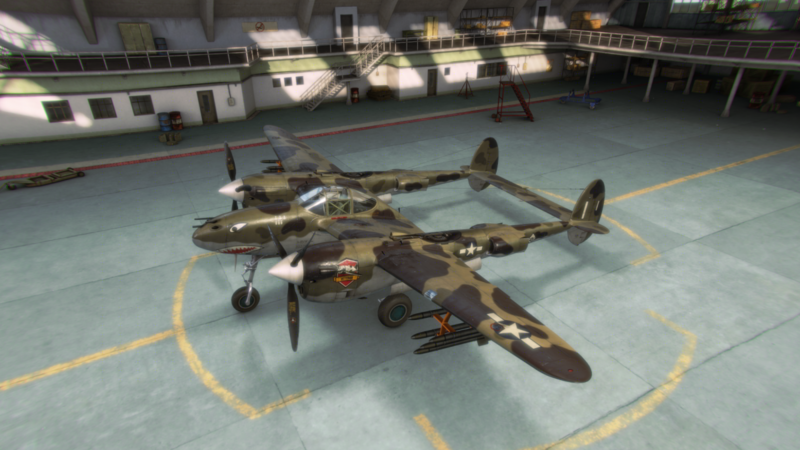 Works in hangar as well. Here's the FW-56 I just bought at the beginning of the month, in all it's glory! Oh what the heck... here's those two new ones too! Edited by SOGRick_Cranium, 20 May 2014 - 02:50 AM. Oh nice, I didn't know those three had parade camo as well. Thanks for posting those up! 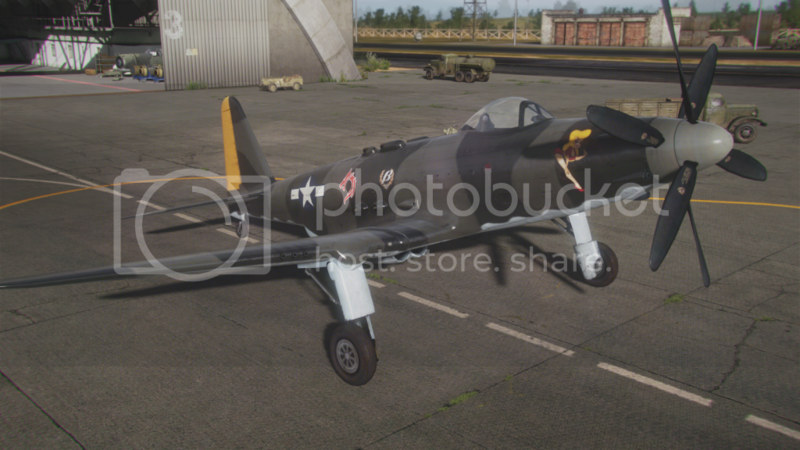 I'm not so sure of the parade on the xp-50. I put the black color scheme on mine! 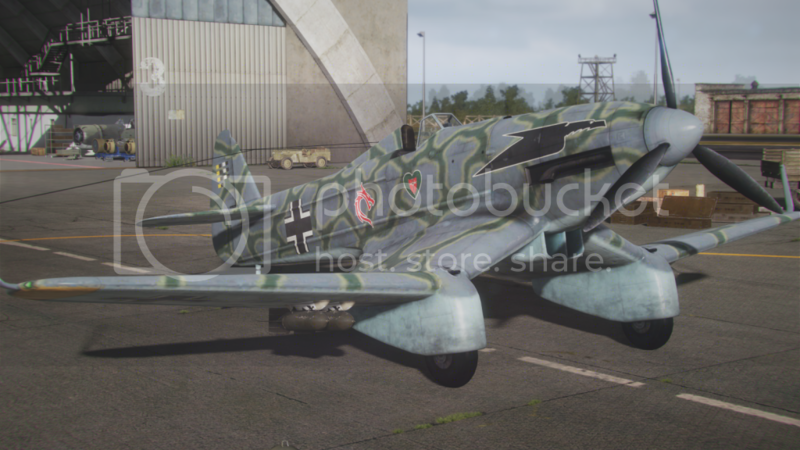 Me 209 V does not have any Parade Cammo, just regular ones. Edited by holakc, 05 June 2014 - 12:56 PM. Edited by Claudio67, 01 August 2014 - 06:04 AM. Edited by holakc, 21 August 2014 - 07:28 PM. Edited by holakc, 23 August 2014 - 06:44 AM. Edited by holakc, 04 April 2015 - 02:31 AM. 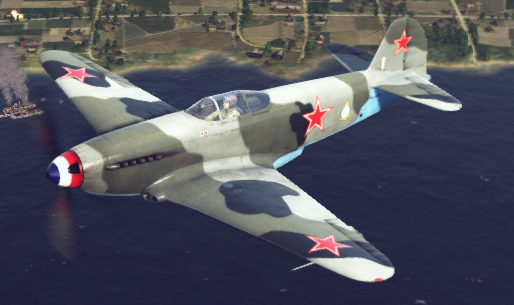 So I am assuming that all of these bitchin' lookin' camo schemes were strictly Alpha and Beta gifts? Edited by _Warchylde_, 05 September 2014 - 02:21 AM. Correct. 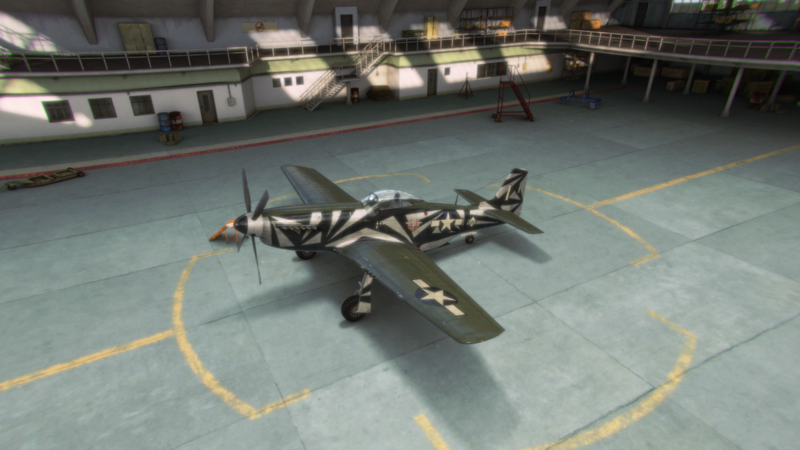 If you were an alpha/beta tester these camo will be automatically available to you for free on the selected aircraft. or any of the new gift planes? 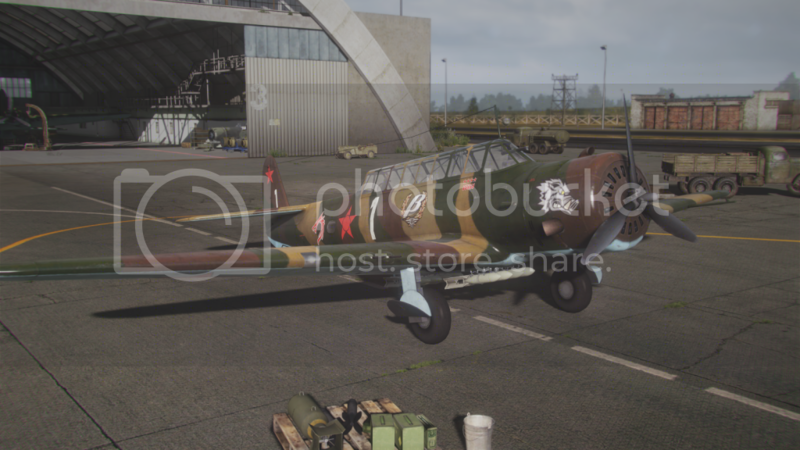 Holak, just acquired the 190A-8, XP-75 Eagle and J4M Senden. I also have the BSh-1. Taking shots and uploading them to attach to this posting. Yeah, there's a CBT title hiding behind my green one. 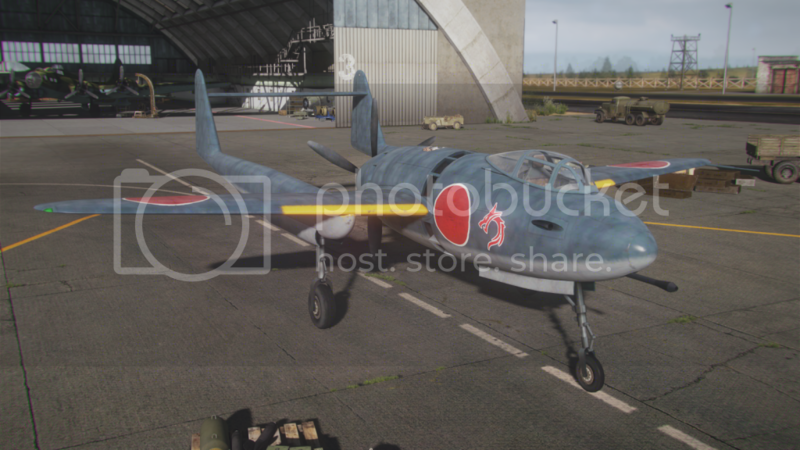 Mitsubishi J4M Senden, has no parade camo, but nice looking marine shark paint! 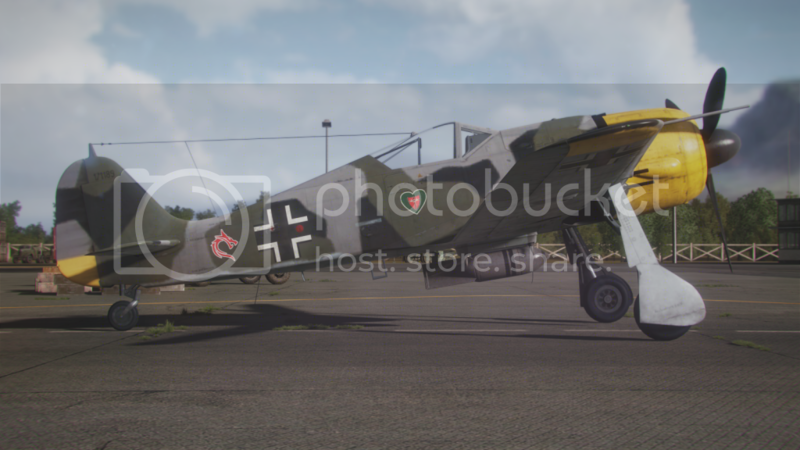 Focke-Wulf FW.190A-8, Crap for Bombs, but great parade camo! Just noticed you were also missing this little gem.